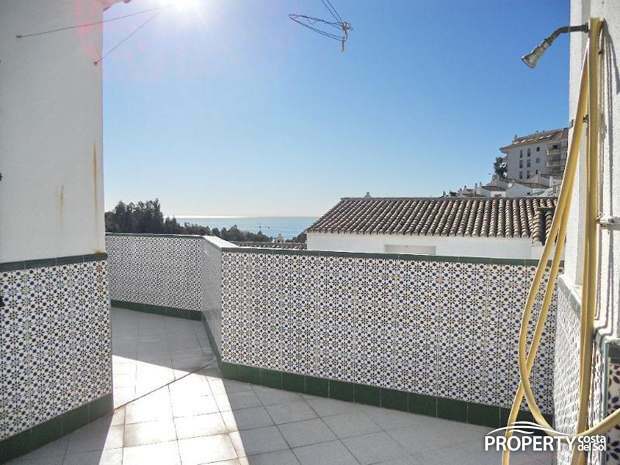 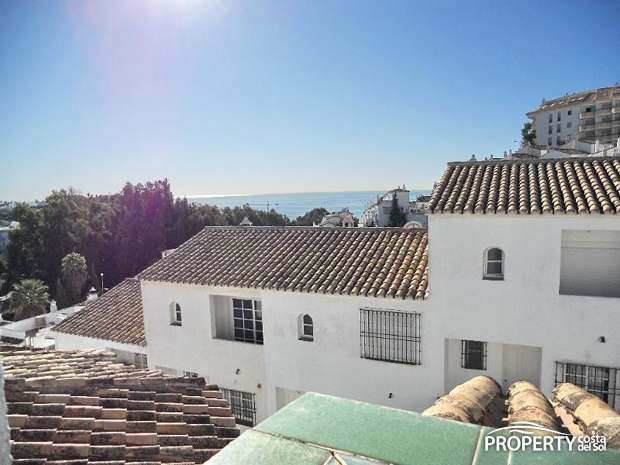 Townhouse in sought after area close to the beach and with great sea views from the roof terrace. 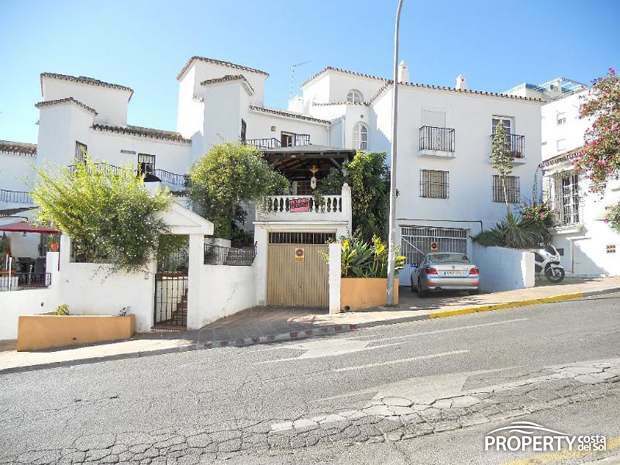 The townhouse has living areas on 2 levels plus the roof terrace and basement with garage. 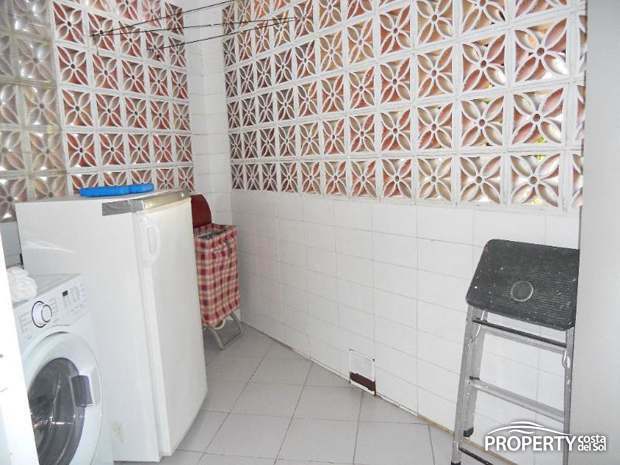 On the first level we have the hallway, guest toilet, living room with dining area, kitchen and the utility room. 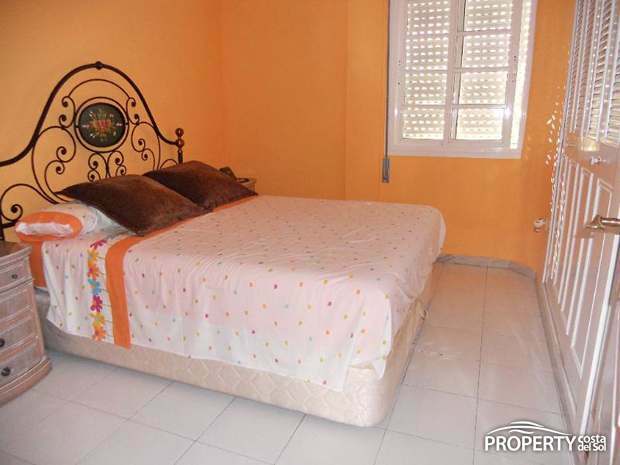 Upstairs we have 3 bedrooms and 2 bathrooms. 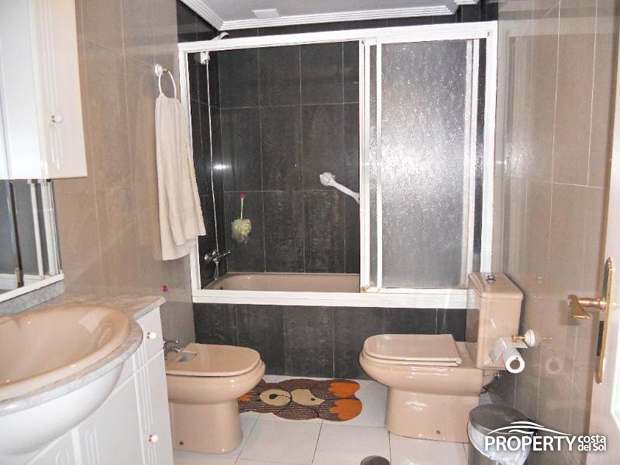 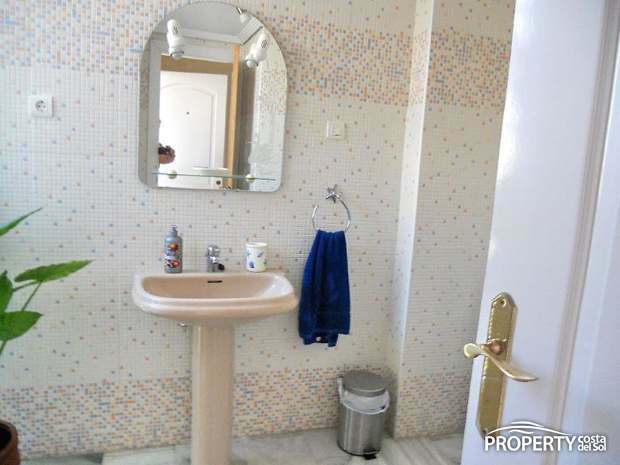 The master bedroom has en-suite bathroom. 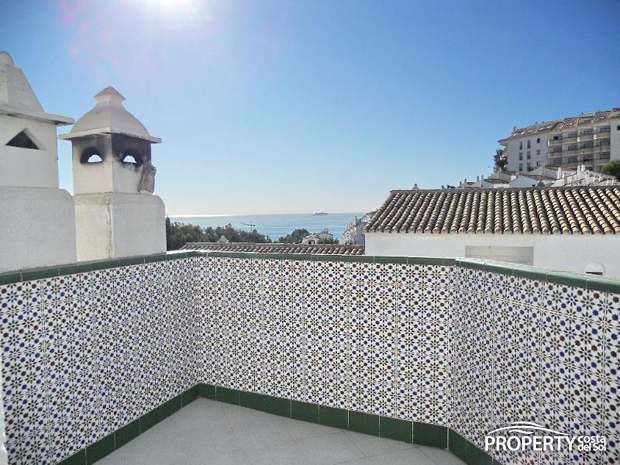 There is a lovely roof terrace with fantastic views. 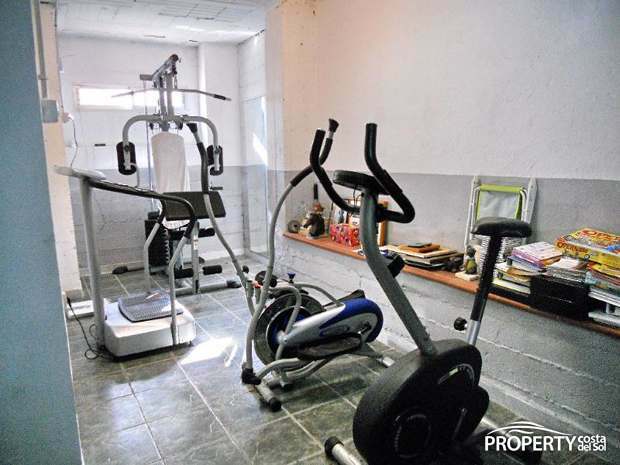 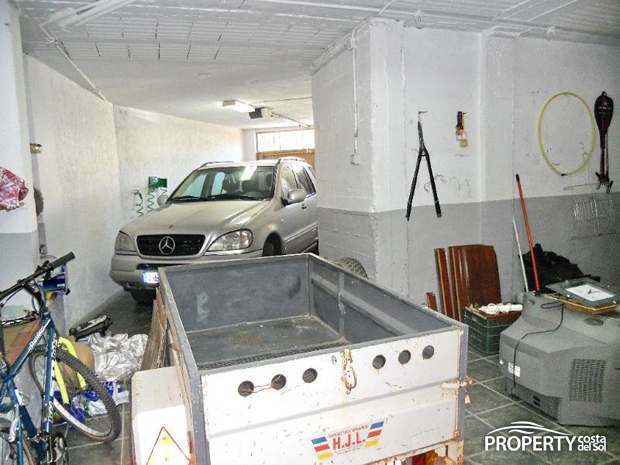 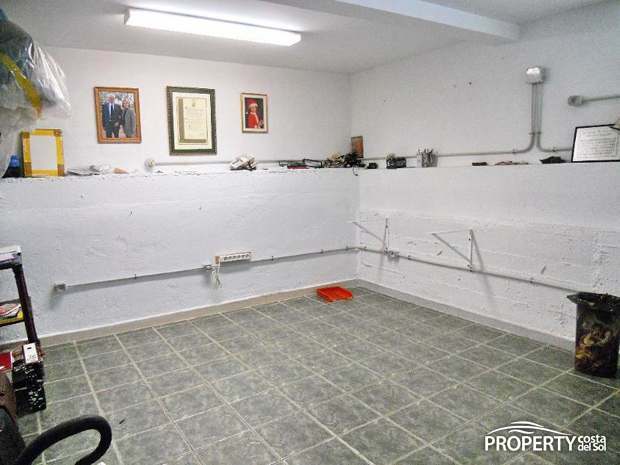 In the spacious basement we have an office, GYM, storage area and the garage. 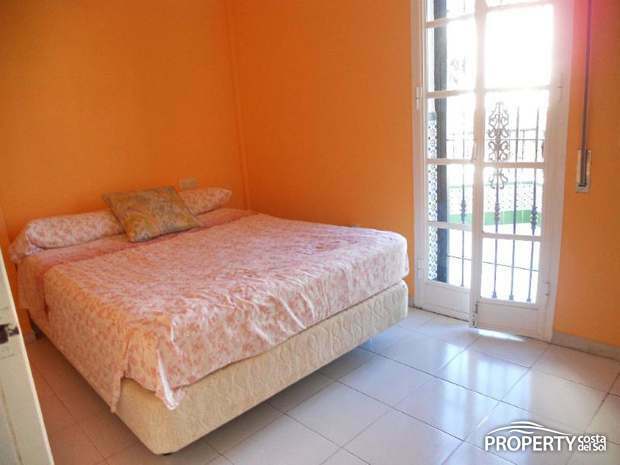 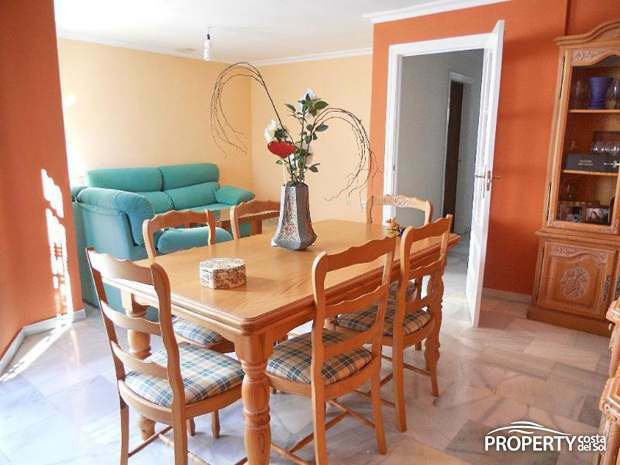 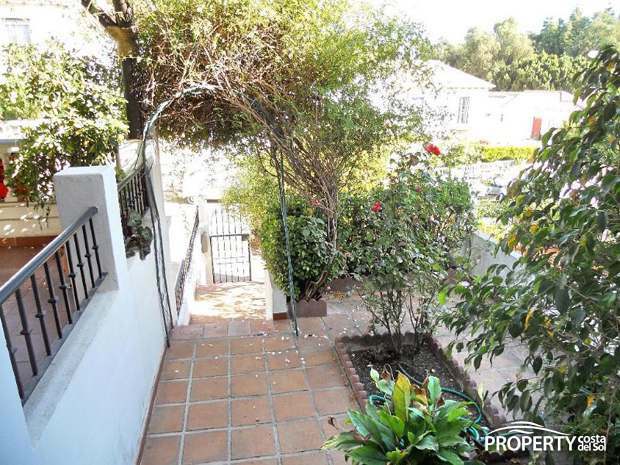 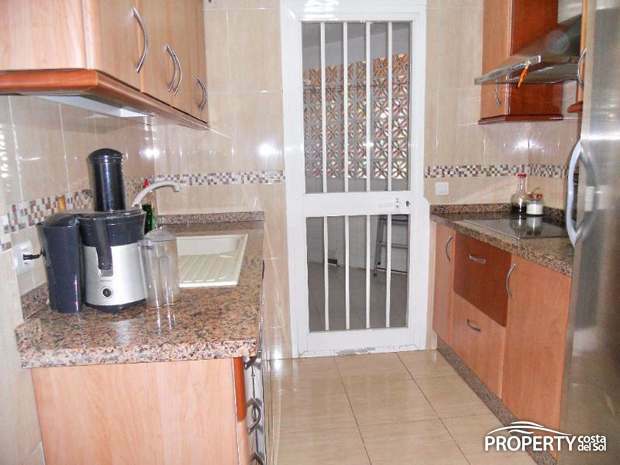 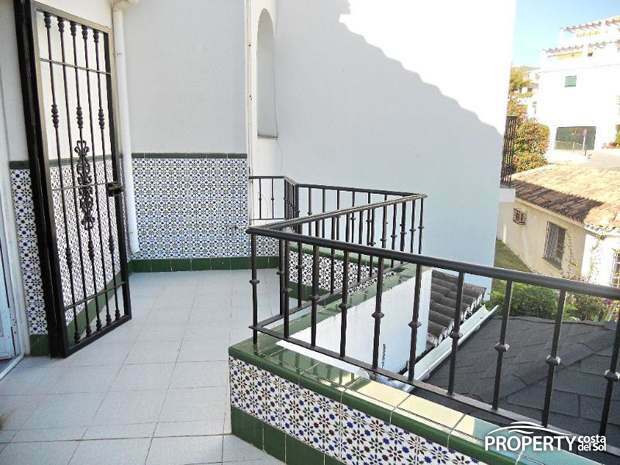 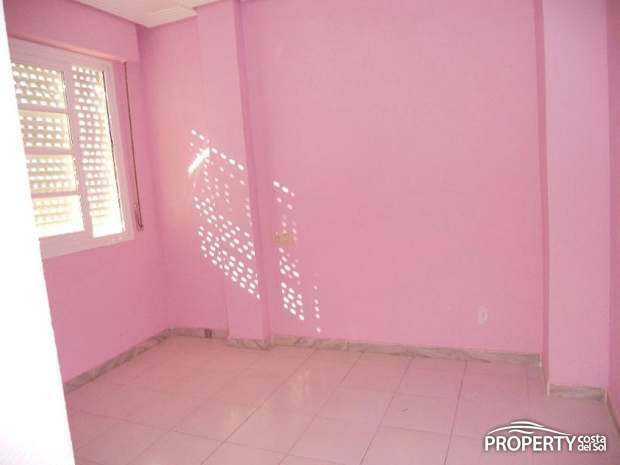 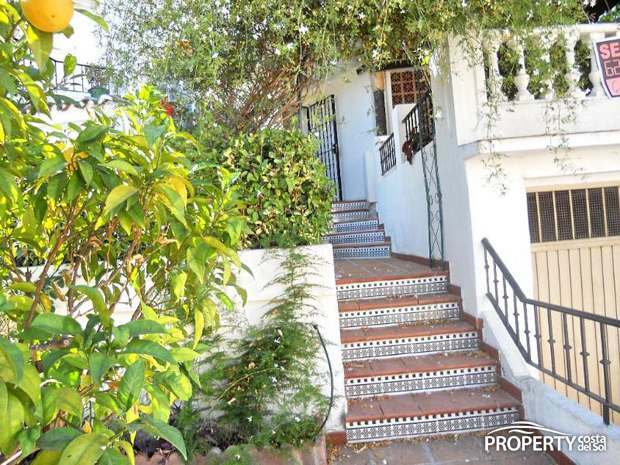 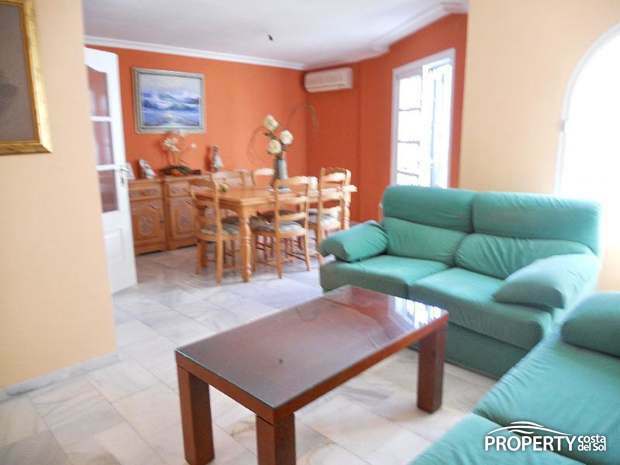 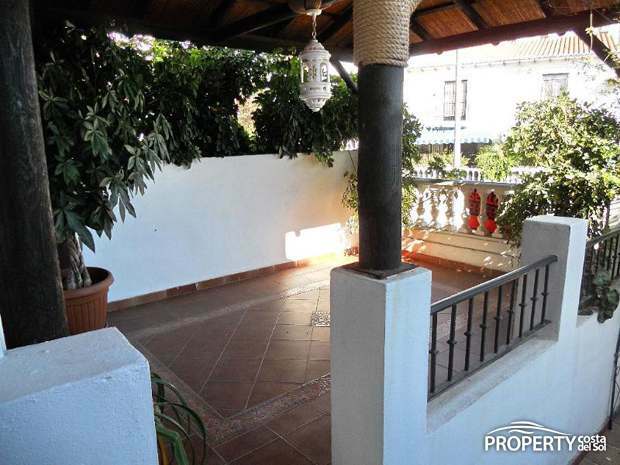 The property has several terraces and lovely entrence with flowers and fruit trees. 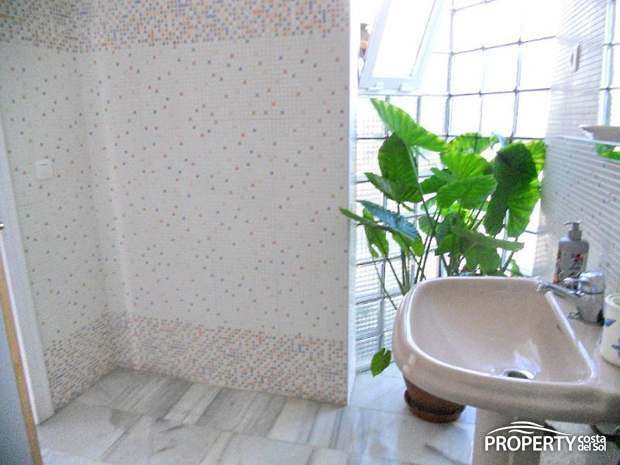 Yes, please send more information about this property with ref.no: 700.